Company Coma-Sport Sp. z o.o. is also a badminton equipment manufacturer. Our badminton offer includes steel badminton posts with counterweight (the counterweight for our badminton posts is 25 or 50 kg per side) and steel badminton posts installed in in-ground sleeves. 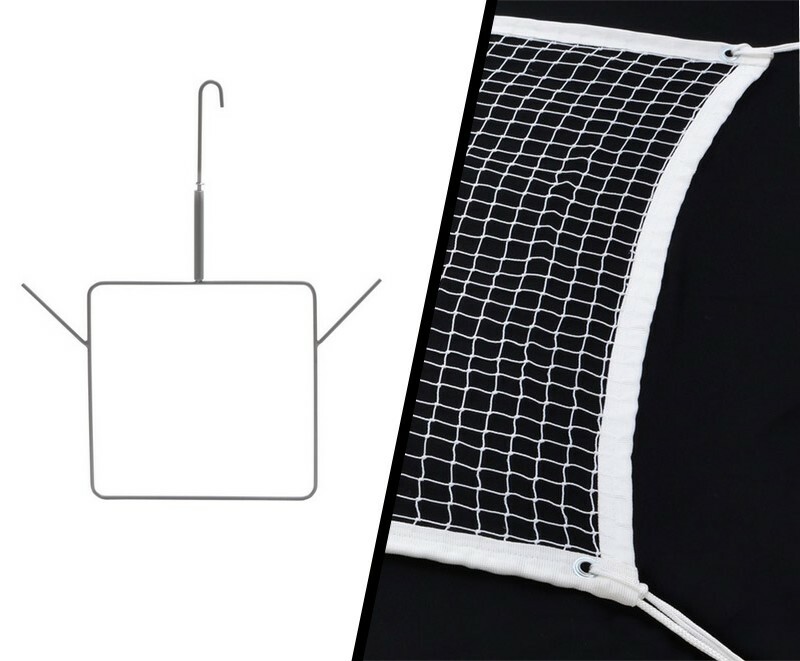 In our badminton offer you can also find green, white, or black badminton nets as well as badminton referee chairs. 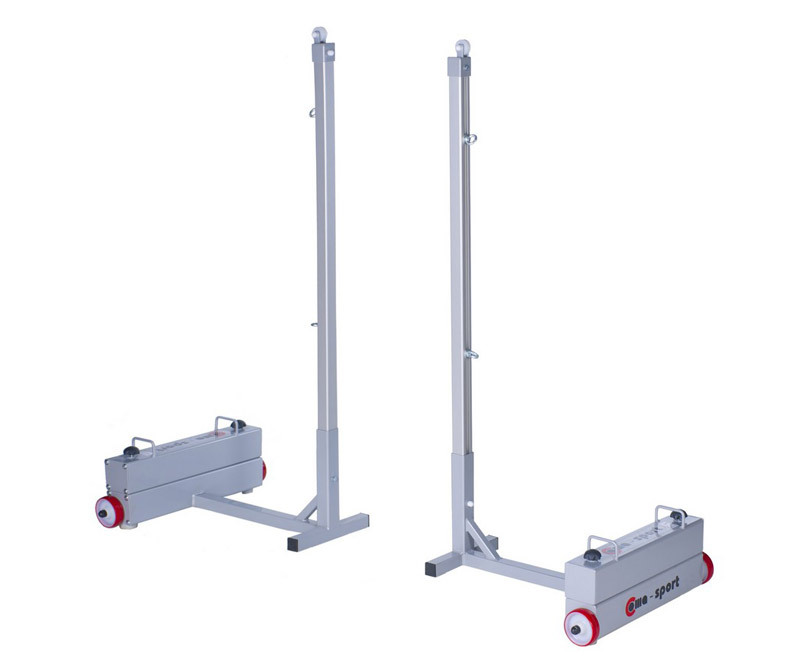 Our badminton equipment is certified for conformity with Polish-European standards (PN-EN). Certificates are available for view in the “certificates” tab.